The Digicel Foundation, Jamaica Council for Persons with Disabilities (JCPD) and UNICEF are calling for the full enforcement of the Disabilities Act 2014, and for greater inclusion of children with disabilities. The agencies made the appeal on the International Day for Persons with Disabilities with the launch of a new, comprehensive report on persons with disabilities. The organisation also launched the “I am Able” media campaign to promote the empowerment and inclusion of children with disabilities. The ‘Situational Analysis of Persons with Disabilities’ report and the campaign are the main outcomes of a two-year partnership between the organisations, which began in 2017. The report underscores that persons with disabilities are often overlooked and marginalised, and tend to face discrimination and social exclusion. The main purpose of the report is to provide evidence-based recommendations for the implementation of the Disabilities Act, which was passed in 2014, but is yet to be fully enforced. 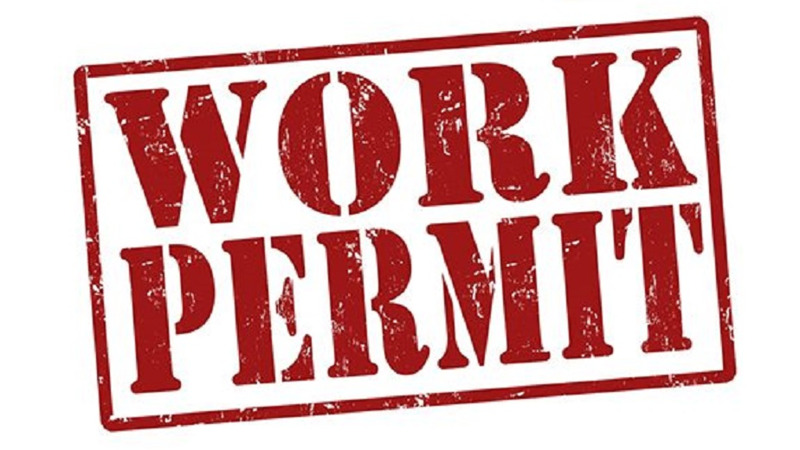 Speaking at the launch on Monday morning, Minister of Labour and Social Security, Shahine Robinson, said “The Government remains committed for the long-term to guarantee full inclusion. Consequently, it has been working through the Ministry of Labour and Social Security to ensure that persons with disabilities are constantly empowered. Robinson said the ministry is dedicated to the implementation of the Disabilities Act. “I have been pressing the entire team at the ministry to provide a timeline when this is expected to be completed, as the implementation of the Act is contingent on corresponding codes of practices, and I have been told that the code of practices will be ready early in the coming financial year,” she indicated. 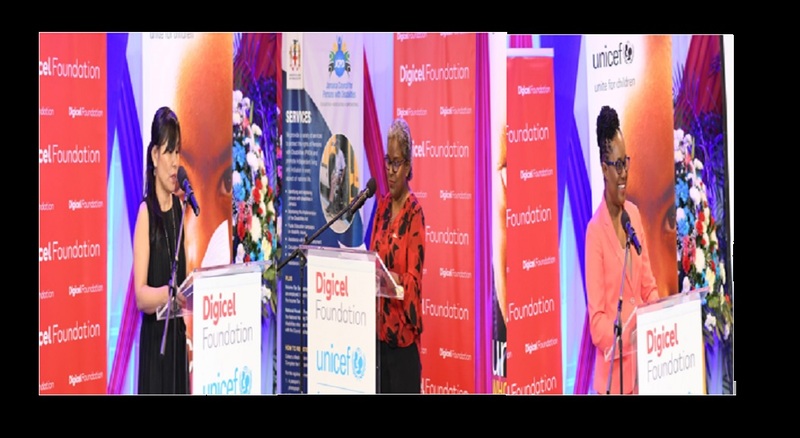 Digicel Foundation CEO, Karlene Dawson, acknowledged that the signing of the Convention on the Rights of the Child (CRC); the Convention on the Rights of Persons with Disabilities (CRPD), and the enactment of the Disability Act 2014, have been important efforts, but said more needs to be done. Mariko Kagoshima, Country Representative for UNICEF, who emphasised that children with disabilities need special services and protection, underscored this point. “We cannot be content until the Disabilities Act is enforced. There should be no more delays,” Kagoshima said. In urging the Government to act with urgency, she said: “Our agencies are counting on you and our children are counting on you too”. 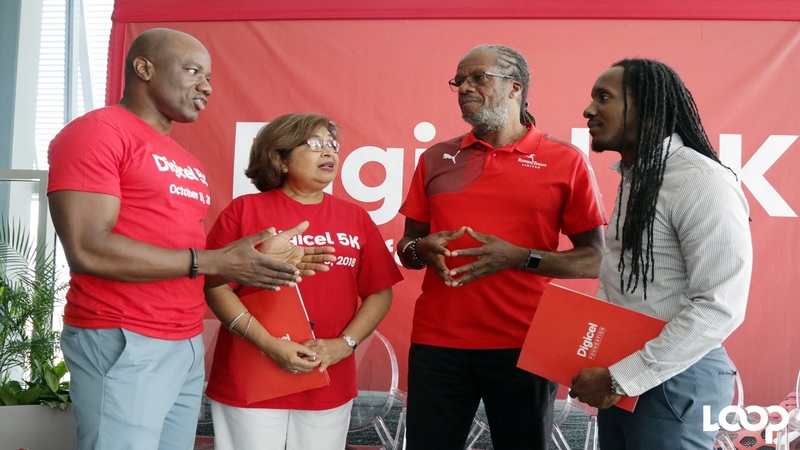 The partnership between Digicel Foundation, JCPD and UNICEF aims to raise awareness of the issues that are faced by persons with disabilities; strengthen advocacy for them, specifically around the Disabilities Act; and support access to services by promoting the registration of children with disabilities with the JCPD.